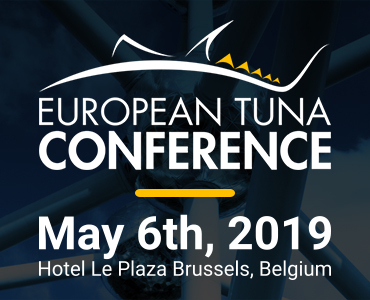 In order to search for a EU approved tuna processing facilities please use the search form below. Searched EU number not found? 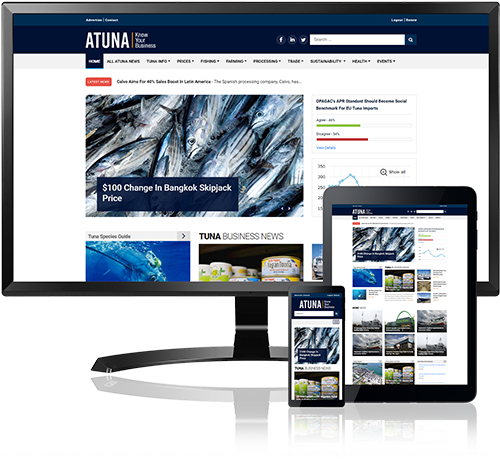 Send number or code to support@atuna.com and we'll verify for you.